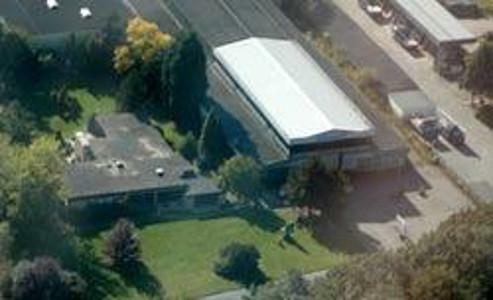 KLÜPPELBERG GMBH & CO. KG, Jeklo in kovine - strojna obdelava, Orodni stroji za oblikovanje kovin, Orodni stroji za razrezovanje kovin, na EUROPAGES. 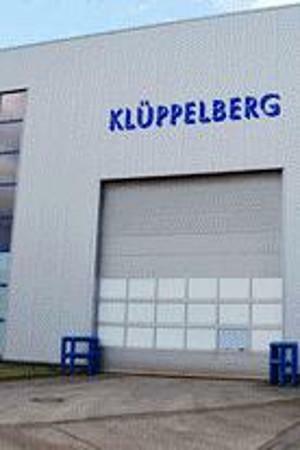 For 20 years, medium-scale, large-scale and heavy-duty machining industry specialists Klüppelberg GmbH & Co. KG have been successfully running a machine tool servicing operation specifically for tools produced by Cologne-based former manufacturer Hermann Kolb. Well-known companies in Germany and its neighbouring countries, as well as companies as far afield as America, already enlist our maintenance and custom machine building services. 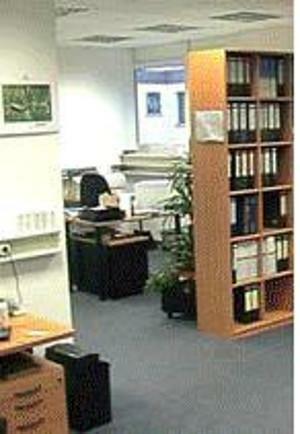 Our top priority is to ensure that your machinery is productive and available at all times. We design batch size 1 and supply exactly what you need for your machinery. We ensure that our work is of a consistently high level by using a healthy mix of qualified, experienced employees together with those who are young and inquisitive. Structured further training and the use of the very latest measuring devices are part of our policy and create motivation within the workforce.